Established in 2042/43 B.S, the company is managed by Mr. Binod Tamrakar. The company works in the area of Home supplies and services. Vision: The company aims to increase its product lines and its production capacity. 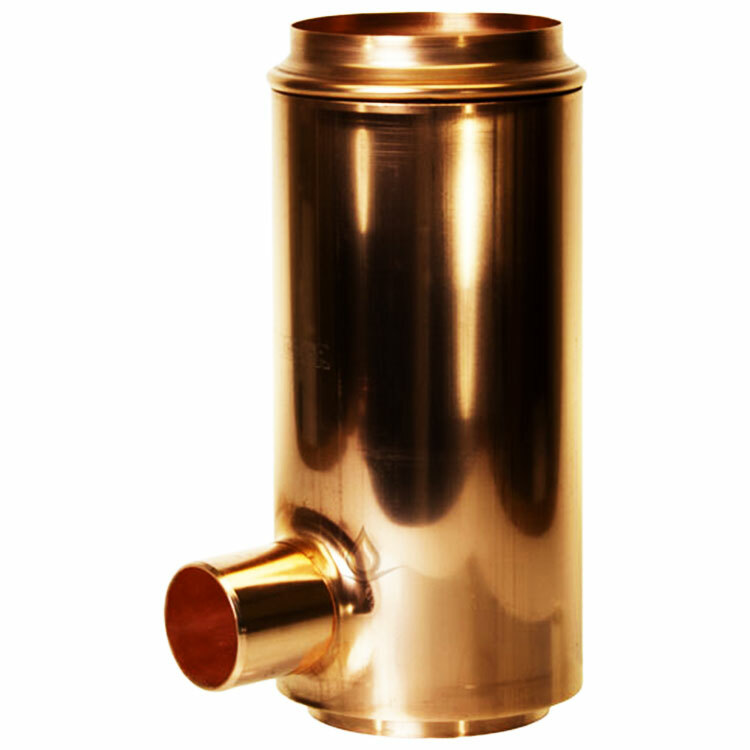 Since its establishment with an aim to increase its production capacity and add more to its product line, Tamrakar Utensils Industries has been catering to each and every need of its customers. The company targets to increase its customer base by offering more variety of its products at a reasonable price. 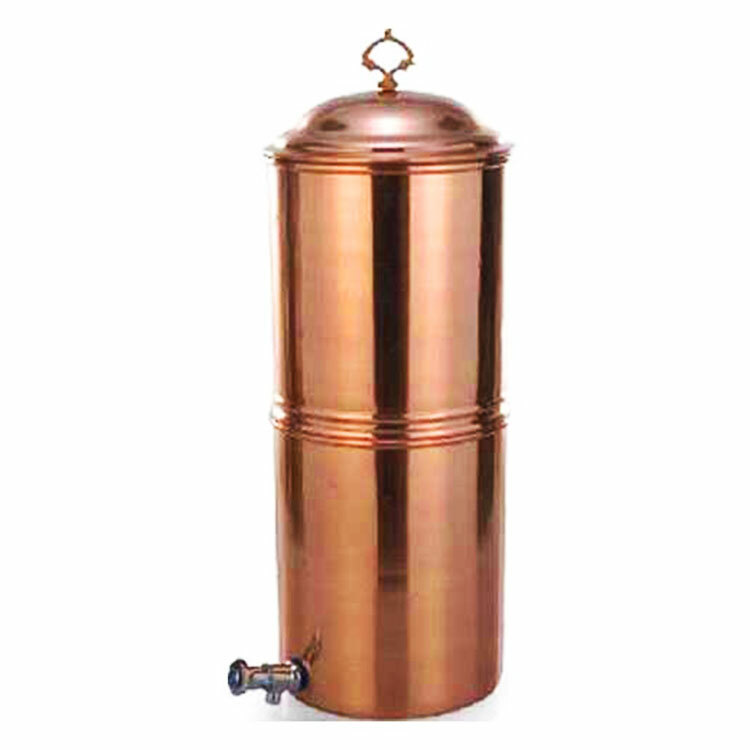 Made with copper and available in capacity of 8 and 15 litres. 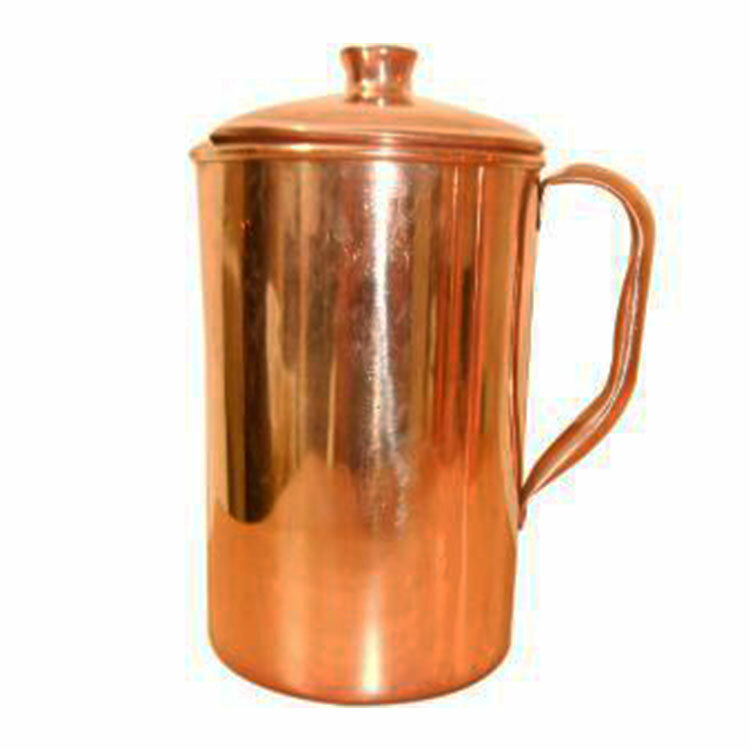 Copper jugs are considered as healthy utensil for keeping water. 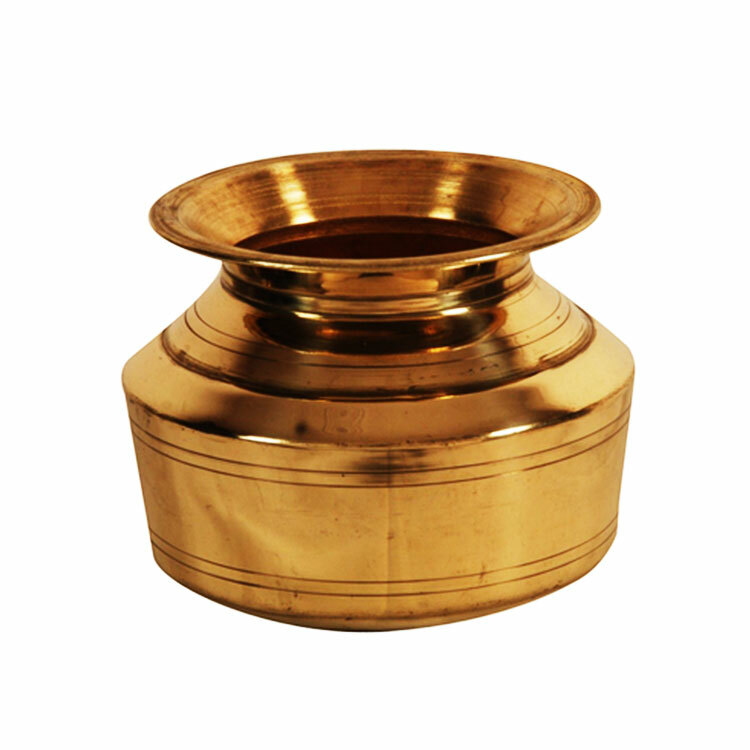 Made from high quality brass and enameled, which are durable and used for storage purpose.